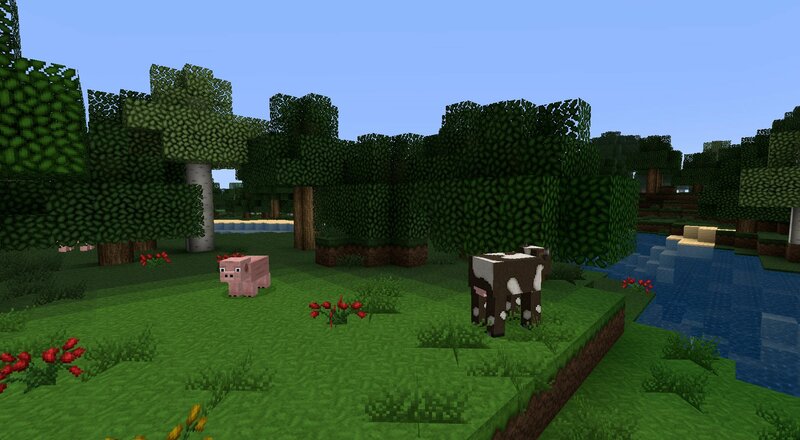 OzoCraft is a 32×32 RPG style resource pack with a rustic and playful feel. 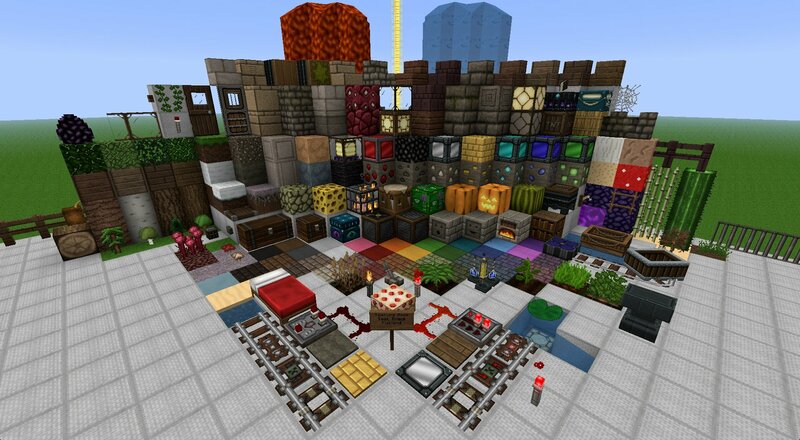 The pack includes all items, mobs and even some custom music! Really like the texture pack. 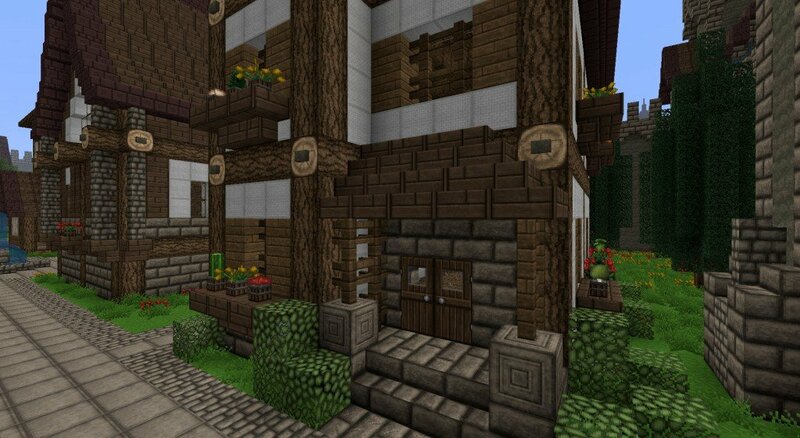 Im lookig for the texture pack that vex uses to make his levels , not sure if this is the one or not though. 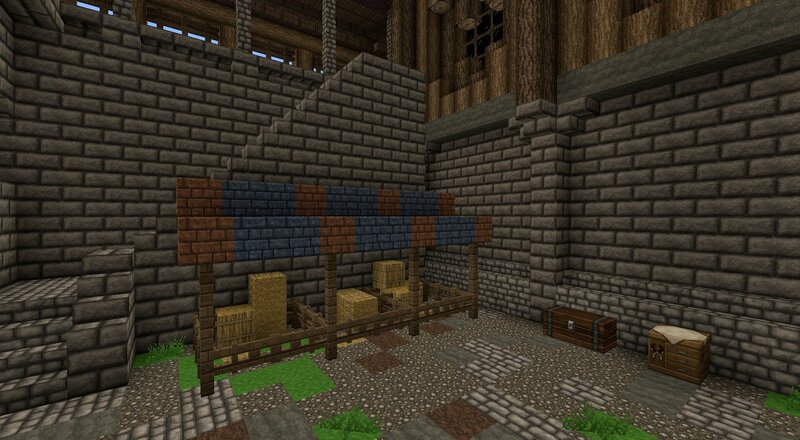 This texture pack is similar to the John Smith Legacy Pack. The villagers are amazing, and the blocks themselves are pretty impressive as well. I think this is a great pack! It is also for 1.8, and my computer can handle it while recording! This is a very cool texture pack this is the first one on this site that caught my eye and makes the villagers look great.